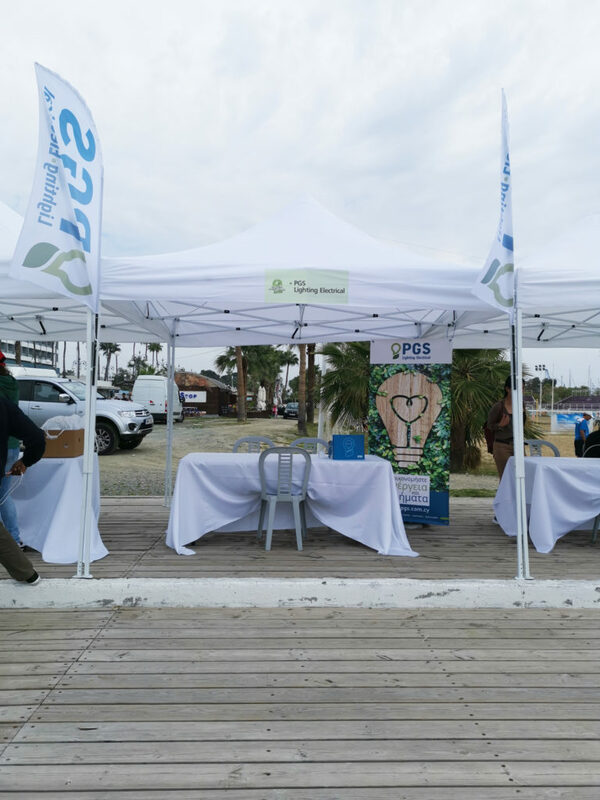 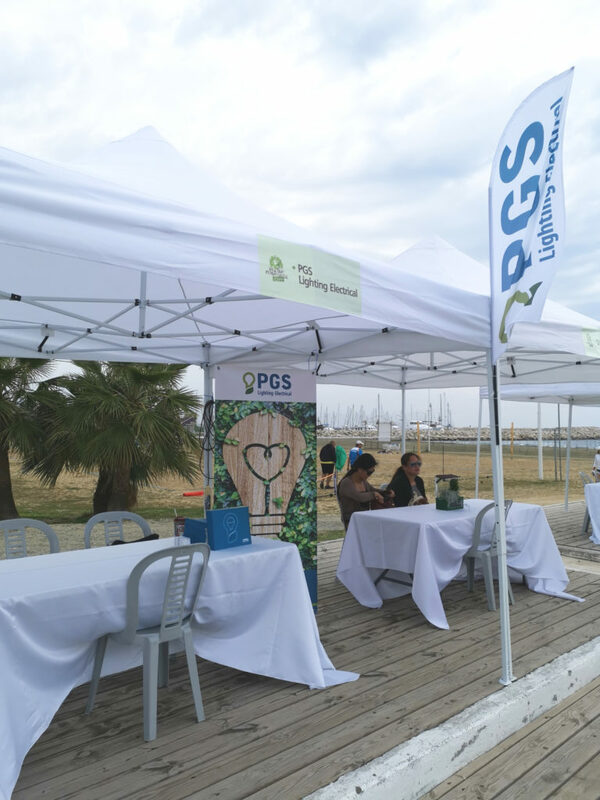 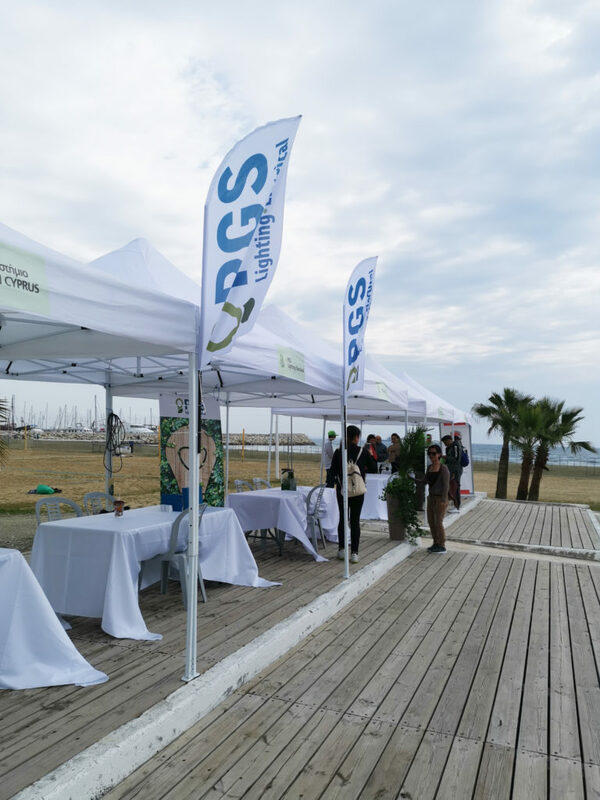 PGS Lighting Electrical participated in the 1st Larnaca Environmental Festival which was held on Sunday, April 7, 2019, at Phinikoudes in Larnaca. 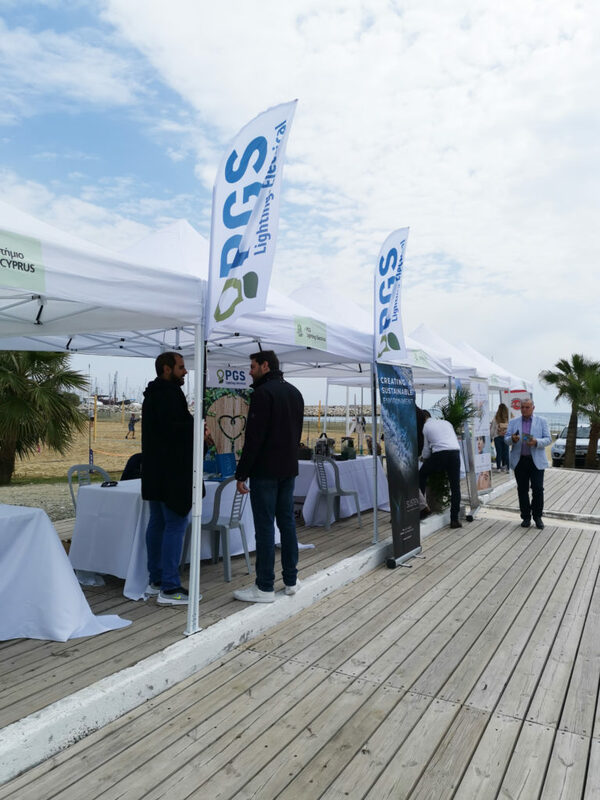 PGS, as a company that respects people and the environment, promotes ecological awareness and supports the efforts to raise awareness and awaken people in terms of environment protection. 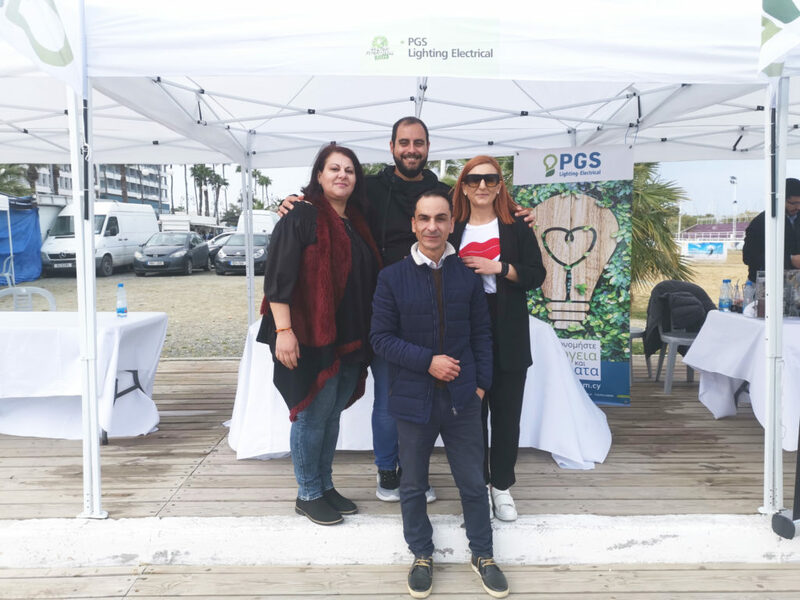 A team of PGS informed people about the advantages of using LED lamps in terms of saving energy and money.